Reflective and poignant in tone, this piece has a sense of innocence including a short melodic idea that seems to be a children's play song. 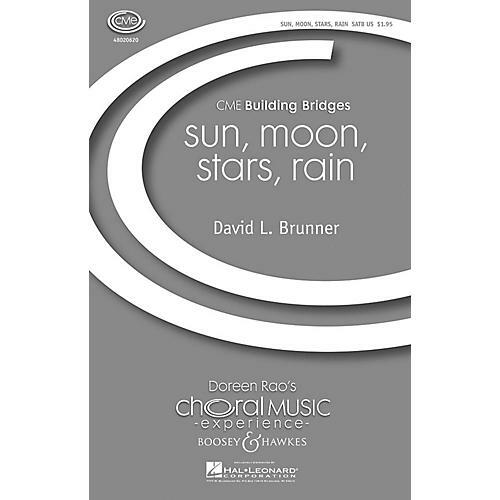 With limited range and homophonic texture, singers are free to explore deeper meaning and interpretation. For SATB chorus and piano. Duration: 3:45.